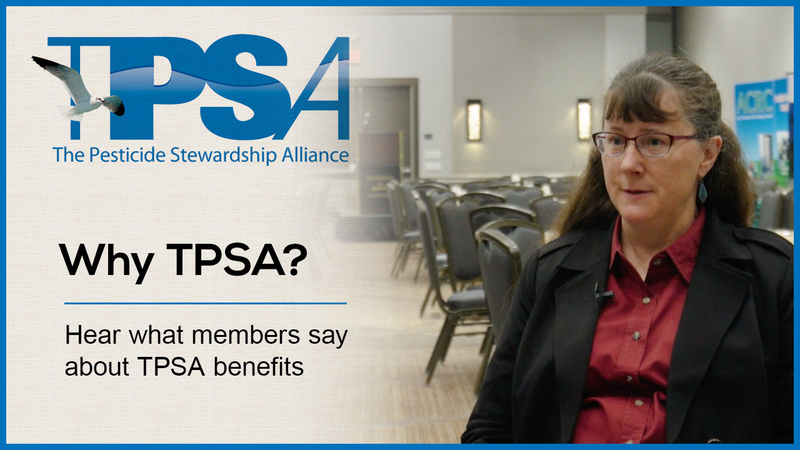 TPSA – The lifecycle partnership for pesticide management, bringing together academia, industry and regulatory. Do not reuse pesticide containers! The Pesticide Stewardship Alliance is highlighting some important safety points related to good stewardship of pesticide containers. Do not reuse pesticide containers to hold other materials, especially food or beverages! This is the law and helps prevent accidental poisonings. Reusing containers is not the same as recycling containers! TPSA fully supports recycling clean pesticide containers under controlled conditions so the plastic can be used to make new products that will not have adverse effects on the environment or the end user. Do not pour pesticides into food or beverage containers! This can lead – and has led – to accidental ingestions with serious health impacts to people in the U.S. Avoid creating potential problems and properly store pesticides in their original containers.